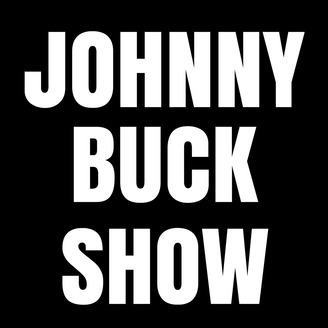 I'm Johnny Buck, and this is my Podcast. 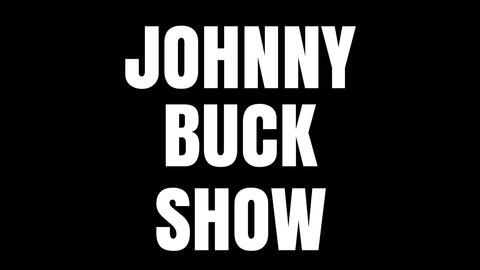 Retired Fighter, BJJ Competitor, Entrepreneur, Outdoorsman, and Awesomeness Expert. I cover everything from politics to PEDs. Sit back, and enjoy the show.